‘LONDON’S BEST MUSICAL’ (Angie Greaves, Magic FM) celebrated its first birthday on 6th November, so we’re putting 300,000 new tickets on sale and extending booking to 30 August 2014! 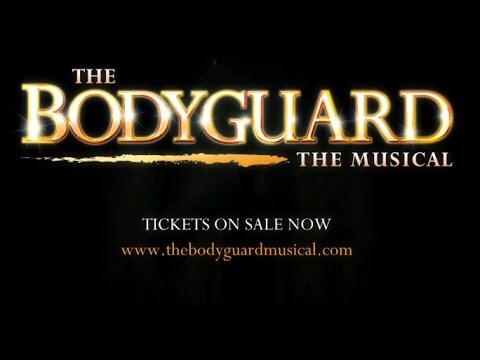 In an incredible first twelve months, The Bodyguard has won BEST THEATRE PRODUCTION at the Group Leisure Awards, BEST NEW MUSICAL at the Whatsonstage Awards, and been hailed as “Brilliant!” by The Times. This breathtakingly romantic thriller continues to dazzle audiences at the Adelphi Theatre, and is currently starring multi-award-winning recording artist Beverley Knight* as Rachel Marron, alongside Tristan Gemmill (Casualty, London’s Burning) as Rachel’s bodyguard, Frank Farmer. *Beverley Knight is currently scheduled to appear until 8 March 2014.